Everyone has a different style and preference when it comes to weddings. For many, the sunlit or moonlit beach is a dream come true. For some, a hotel ballroom. However, there are those who prefer a culinary home run with a country appeal. If that’s what you’re looking for, a Temecula Winery wedding in San Diego Wine Country could be for you! Weddings at wineries offer the perfect mix of natural backgrounds, perfect temperatures, culinary precision, and stunning sunsets. Having a problem figuring out how to spruce up that empty ballroom?? Why not let nature do all the work! Most wineries have more character on the road TO the winery than most hotels! 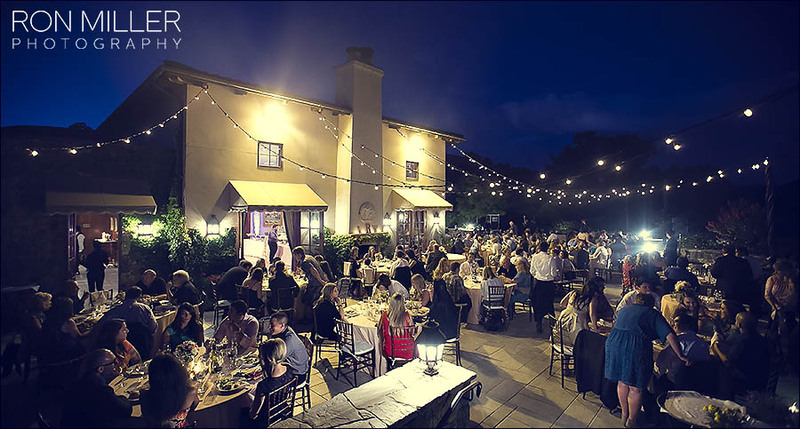 The Keyways Vineyards is one of the most beautifully elegant venues in Temecula Winery. The grape vines will surround the ceremony with such a picturesque milieu. Your family and friends will feel lavished with the various decor and scenery surrounding the wedding. Walk down the aisle with grace as the Keyways Vineyards showers the atmosphere with grape vines and hills that slope. The Leoness Cellars provide exceptional views that will leave you speechless. 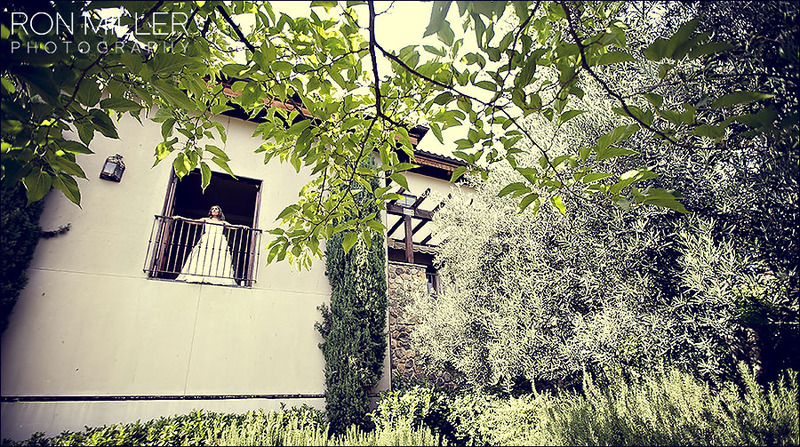 Surrounded by limitless gardens and brick turret, you can have your mountain-top wedding. The gorgeous lawn will capture you, family and friends with a breathtaking view of the many acres resting below. 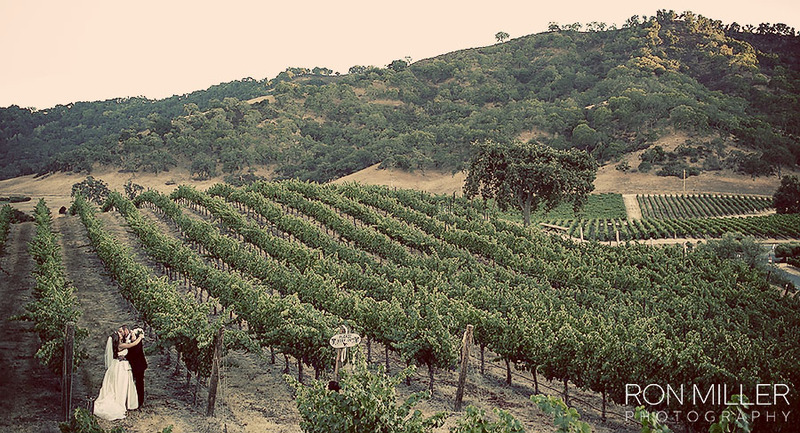 Look out, and you can see the Cabernet Sauvignon Estate. Imagine you and your bride/groom literally standing on the top of a hillside where you can see as far as the eye can go throughout the pristine view of the Leoness Cellars vineyard. What a site! There is nothing like being in the great outdoors with family and friends as you enjoy the wonders of nature. Add 300 acres in California surrounded with pristine vineyards and beautiful landscaping, and you have the perfect wedding venue waiting for you and your bride/groom. Celebrate your special day with family and friends and enjoy the many benefits of a resort. You can choose your own setting. If you love gardens and want a garden-style ceremony, the garden setting is the right fit for you. You can also choose to have the ceremony in a vineyard-style or courtyard setting. Here, you will be able to enjoy spa treatments before it is time to begin the ceremony and feel like a Princess when a bell sounds for you and your bride/groom. Not only can you have your wedding ceremony at the South Coast Winery, you can stay for your honeymoon at one of the winery’s villas. Of course, you will have a private villa. There are so many sites to see and things to do. Do you like to ride in a carriage? You and your spouse can take a stroll in a carriage and see the city. You can also see Temecula while in a hot-air balloon. Whatever you need to capture the moment, you will find it in a Temecula Winery Wedding. With the many venues to choose from, there is a setting that is just right for you and your bride/groom. This entry was posted in San Diego, Wedding.